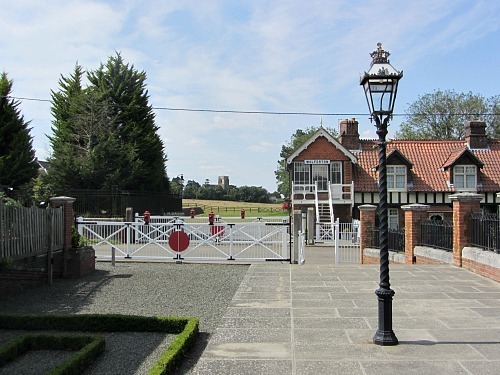 Wolferton Royal Station is one of the most unexpected delights in the whole of Norfolk. Nestled in the secluded village of Wolferton, next door to Sandringham, this is the “station without tracks”, but one that has been restored out of a pure passion and love for the railways by the previous owners Eric and Herta Walker and now the present owner Richard Brown. 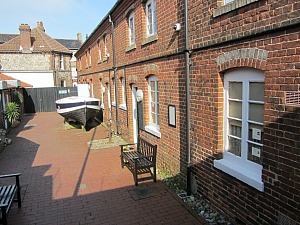 For the hundred years or so that it was in use, it became the most famous royal station in the UK. 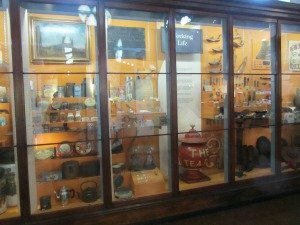 Today it is an incredibly well kept time-piece that we should treasure as one of the most memorable small museums you’ll be lucky enough have the opportunity to visit. 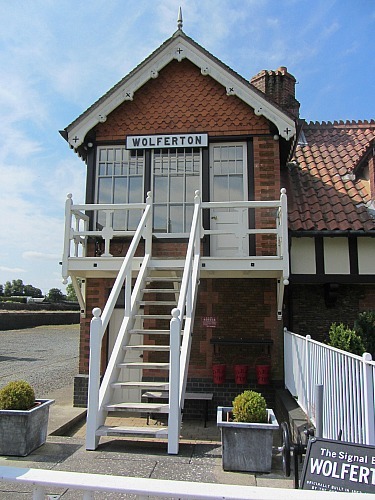 Wolferton Station played a very important part in Norfolk’s history back in 1862 when the single track line from Kings Lynn to Hunstanton was opened. 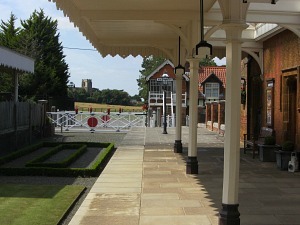 The trains stopped off at Wolferton on the way towards the new town and beach of Hunstanton, but after the purchase of Sandringham House in 1863 by Queen Victoria for the Prince of Wales, it was subsequently used on many occasions by the Royal Family to disembark on their way to stay at Sandringham. 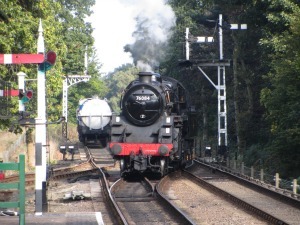 The steam engines would pass through Wolferton, taking day trippers from Kings Lynn to the beach at “New” Hunstanton, and bring them back again in the evenings, or transporting men from the villages to Kings Lynn for the football matches and the ladies for a spot of shopping. 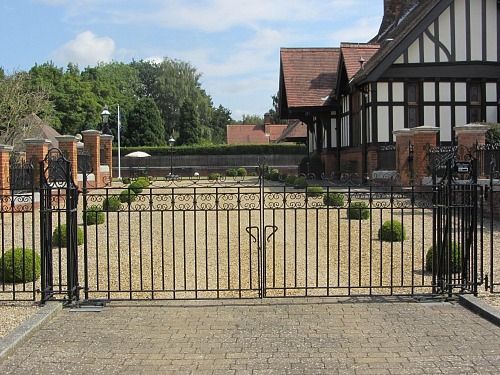 The Royal Family would arrive at the station to waiting carriages and, sweeping through the wrought iron gates, would be taken off to Sandringham along the picturesque roads bordered with rhodedendrons to arrive at their destination a few minutes later. A special Royal Train was put on for these events and transported a whole host of Kings and Queens, Emperors and Empresses, politicians and titled gentry who came to stay at Sandringham. “Glad to meet you”, said the guard, “AND I’M THE ARCHBISHOP OF CANTERBURY" "TICKETS PLEASE !" 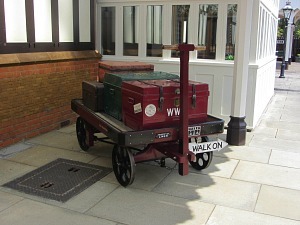 If you want to know more about this rather amusing story, then you’ll find it on The Wolferton Royal Station website. 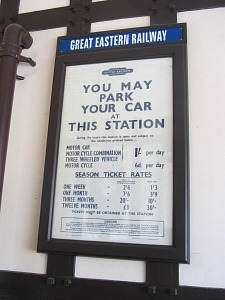 The only room at the station in the early days became the royal retiring room, and gradually, as the station was used more and more by the Royals, other rooms for their convenience were built on what is known as the “downside” – the side of the track where trains travelled down to London. This is now a private residence. 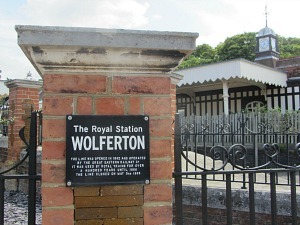 On a more sombre note, the royal trains pulled the coffins of both George V and George VI through Wolferton Royal Station, and the last time the station was used was in 1965 by Her Majesty Queen Elizabeth II. 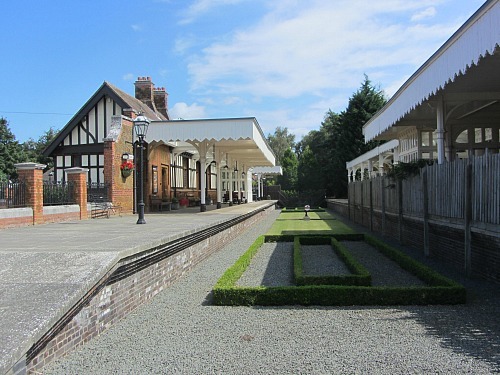 The whole station, the grounds and signal box are all beautifully kept, and it really is a very pretty and serene place to come to. It’s as if time has stood still and you lose yourself to history. 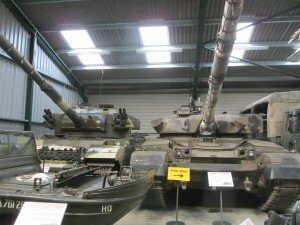 This is a free museum, open to anyone. 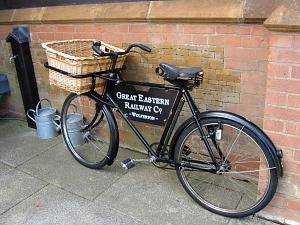 It’s run by Richard Brown who is passionate about the railways. 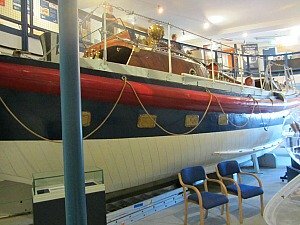 You can even take away free postcards, and an authentic looking ticket. The structures and designs, lampposts and wrought iron railings have been replaced and restored to as close to the original as possible. 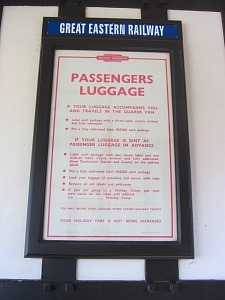 The luggage that stands on the platform is so authentic, as are the benches, the fire buckets and posters, I could go on and on. It’s just wonderful! 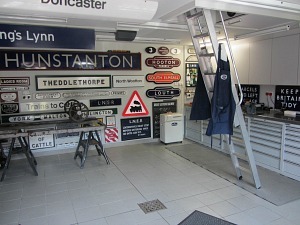 And you can even wander into the workshop which is full of old railway signs and work tools! If you've got 10 minutes to spare, it's really worth your time to watch this wonderful 1961 film with John Betjamen travelling on this very line, from King's Lynn to Hunstanton, stopping at Wolferton Royal Station on the way. 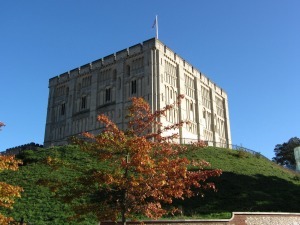 This really is a chance to explore Norfolk and discover a little piece of fascinating history. 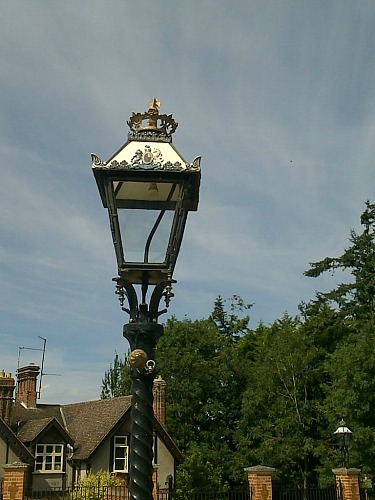 If you are visiting Sandringham House, then why not pop along, or if you are on your way further up to the coast, just turn left off the main A149 at Wolferton and follow the little lanes, which will take you to the village. And if you then fancy a bit of exercise, why not stop just outside the village and wander in Dersingham Bog. 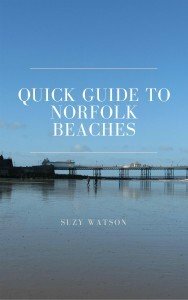 Or carry on up to the beaches of Snettisham, Hunstanton and Heacham.